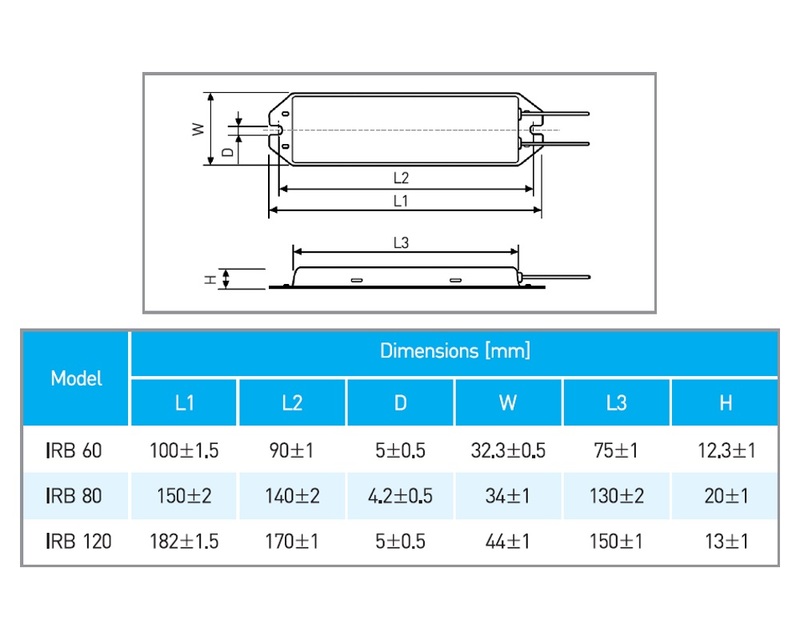 The IRB60 metal clad wire wound economy resistor series from RARA offers a power rating of up to 60W with available resistance values between 0.1Ω and 270Ω (inductive design) or between 0.1Ω and 56Ω (non-inductive design). 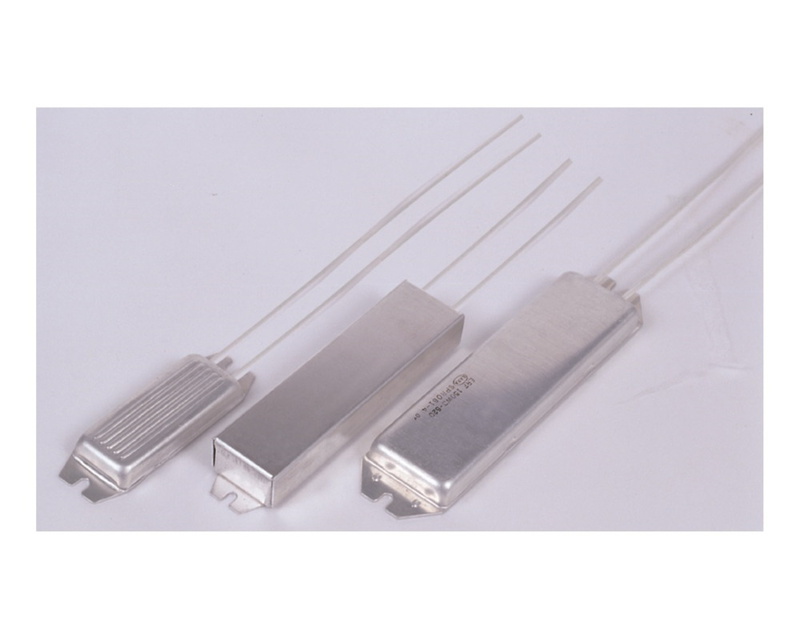 These high power resistors are available with tolerances of ±2.0%, ±3.0%, ±5.0% and ±10.0% other options available including inductive or non-inductive resistive windings. The IRB60 series from RARA come in a durable metal ca.. The IRB80 metal clad wire wound economy resistor series from RARA offers a power rating of up to 80W with available resistance values between 0.1Ω and 910Ω (inductive design) or between 0.1Ω and 110Ω (non-inductive design). 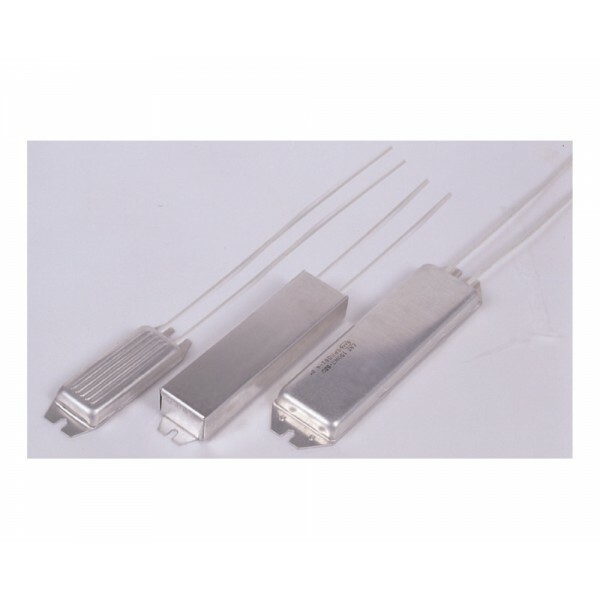 These high power resistors are available with tolerances of ±2.0%, ±3.0%, ±5.0% and ±10.0% other options available including inductive or non-inductive resistive windings. The IRB80 series from RARA come in a durable metal c..